The Miller Law Firm was founded by the late Henry Warren Miller, Jr., in 1958. A graduate of the University of Memphis Law School, Miller practiced law in Memphis for over 50 years. Continuing the experience, tradition and effective representation by Miller Law Firm, Michael and Henry Miller joined the practice in 1989 and 1994, respectively. Michael and Henry Miller are members of the Tennessee Bar Association & Memphis Bar Association. 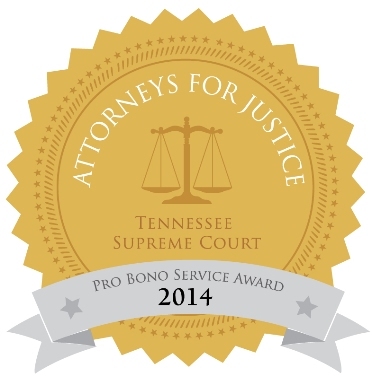 On October 25, 2011 the Memphis Bar Association Access To Justice Committee and Memphis Legal Services presented the Miller Law Firm an award for contributions to the Memphis Area Legal Services Pro Bono Project. Supported by a strong legal staff, The Miller Law Firm Memphis carries on their father’s tradition of offering legal expertise, personalized care and compassion to their clients.